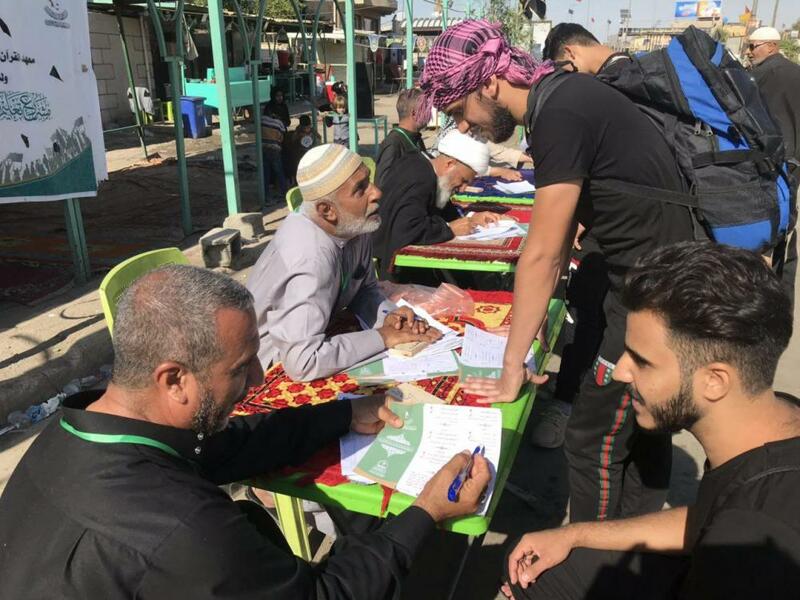 The Institute of the Holy Quran at the al-Abbas's (p) Holy Shrine: More than 600 Quranic teachers participated in 200 centers to teach the correct reading during the Ziyarat Arba'een. 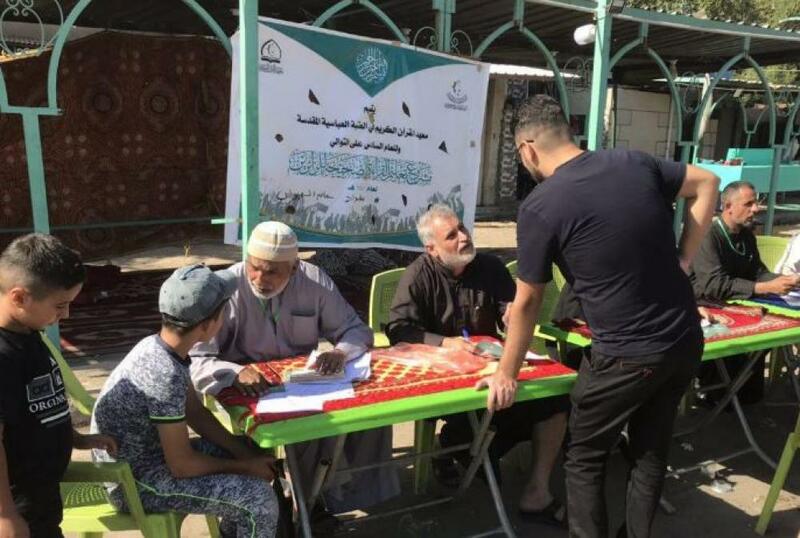 The Institute of the Holy Quran of the Department of Islamic and Human Knowledge Affairs at the al-Abbas's (p) Holy Shrine announced that more than 600 Quranic teachers from the Institute's branches in the various provinces, including some volunteers who participated in the project of teaching the correct Quran recitation to the visitors, in 200 centers established in a number of the provinces on the roads leading to the holy city of Karbala, such as Baghdad, Muthanna, Najaf, Babylon, Hindiya district and Karbala, in addition to the centers that were opened in the shrine of Aba al-Fadl al-Abbas (peace be upon him), where the visitors are taught through a booklet the correct reading of the verses and supplication that are mostly recited during the prayer. 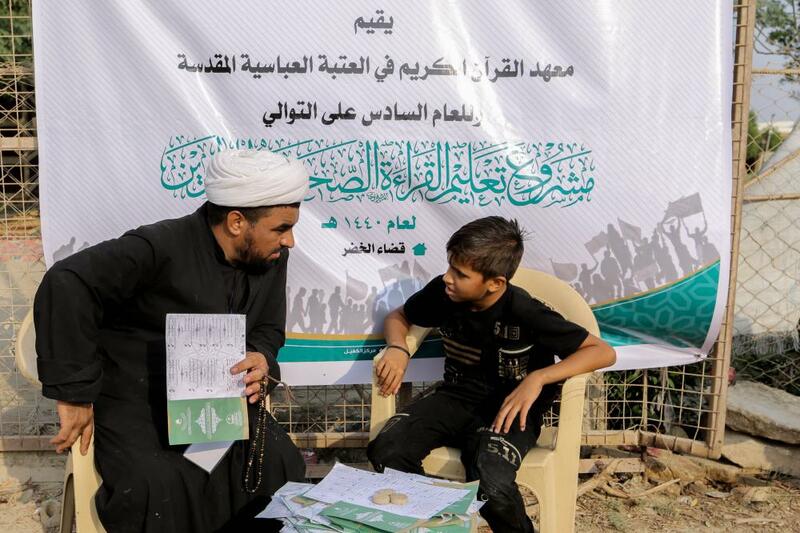 The visitor reads what he usually recite in his prayer, and the teachers correct his mistakes and his pronunciation. 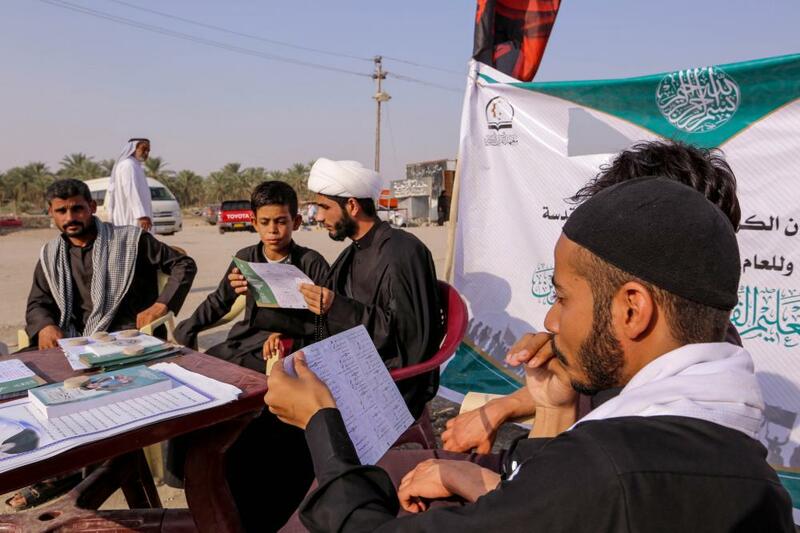 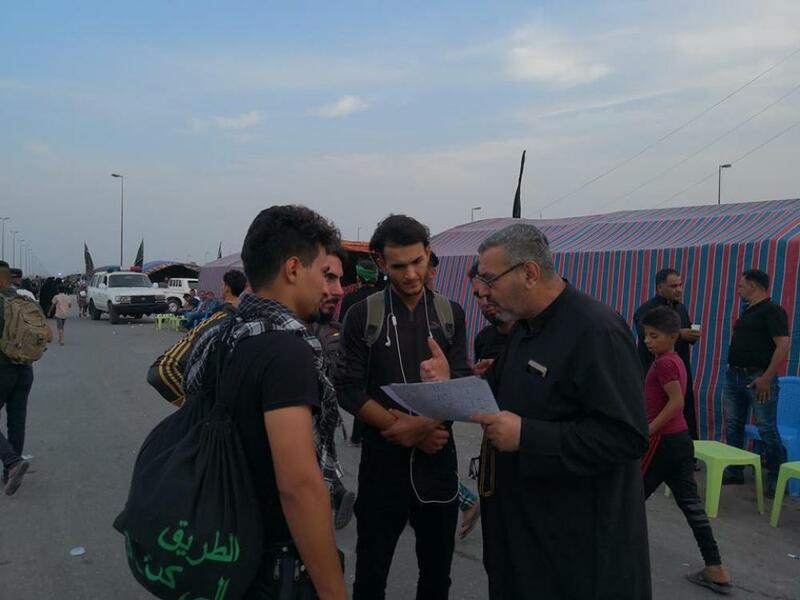 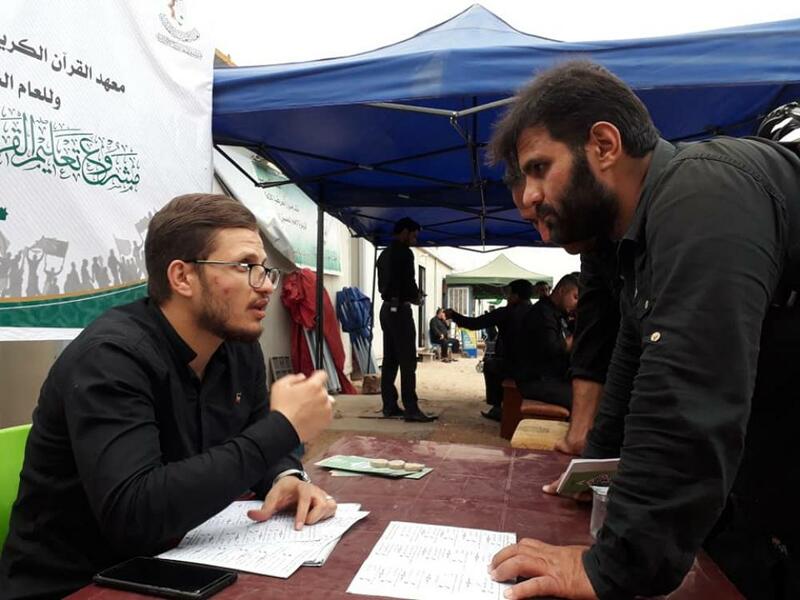 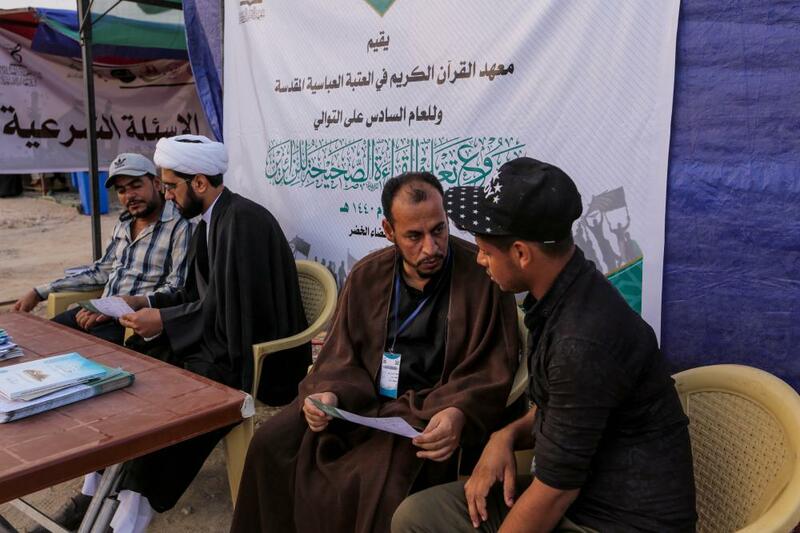 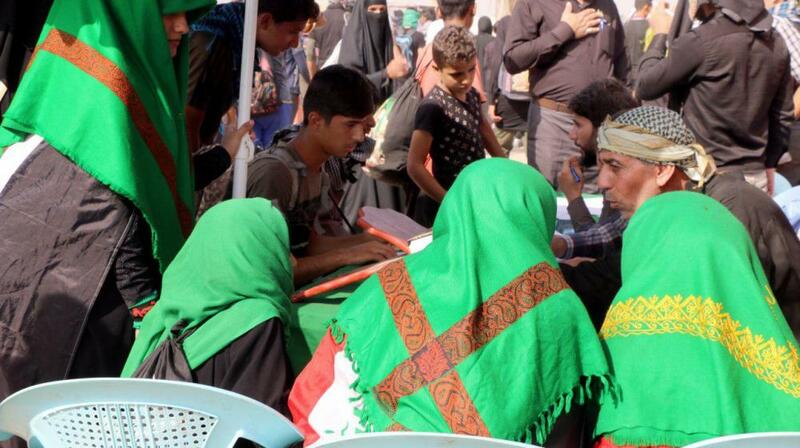 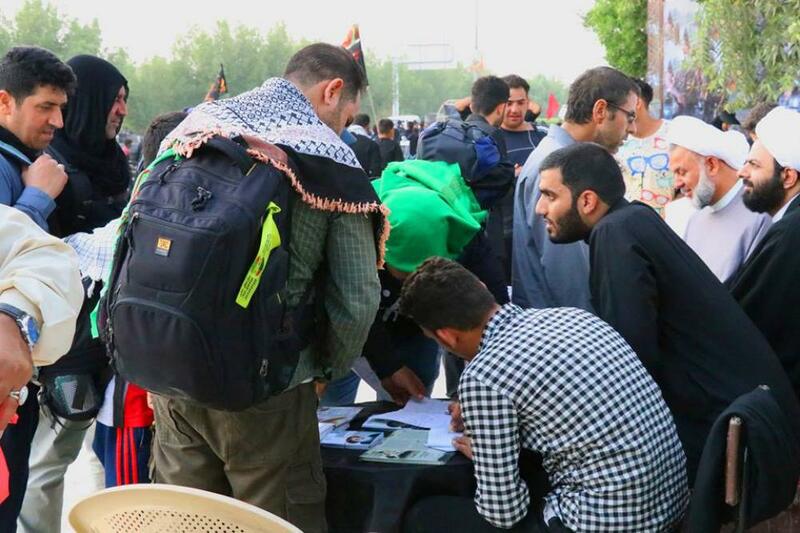 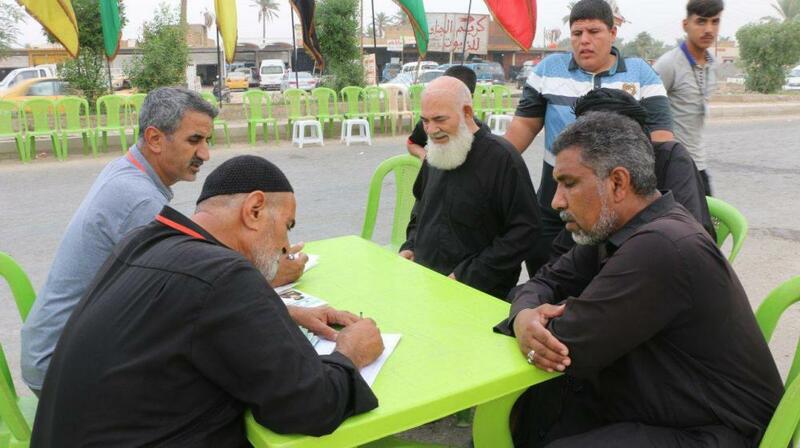 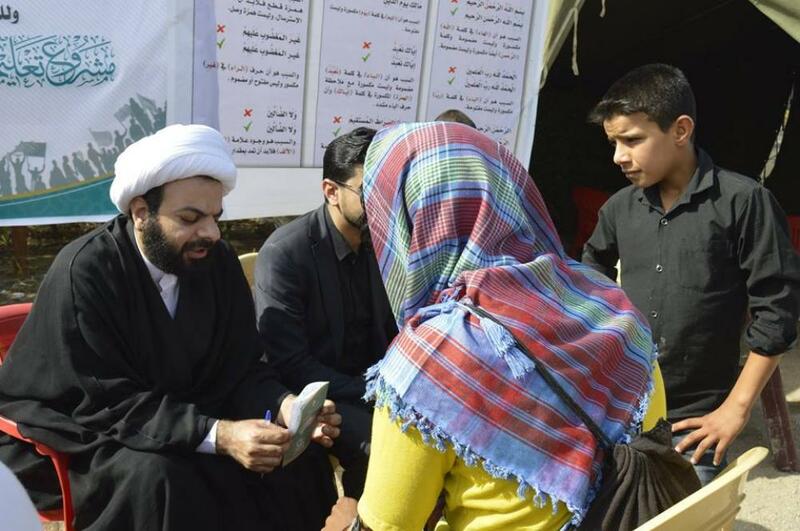 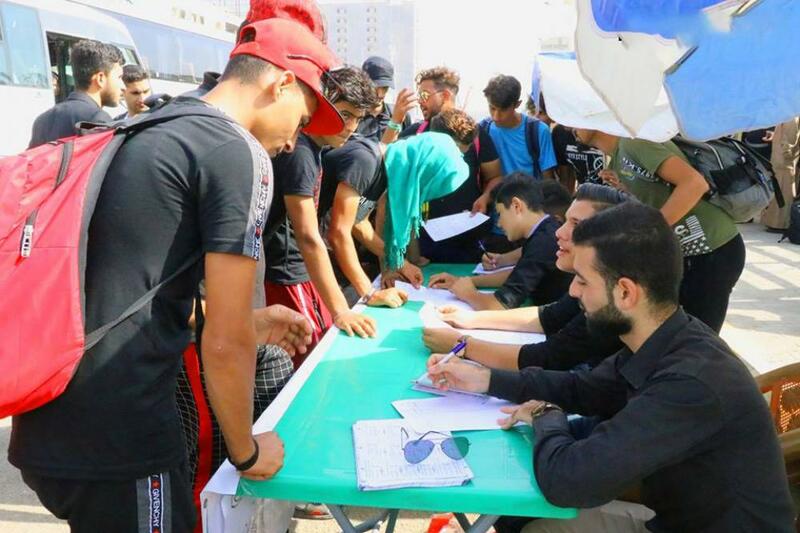 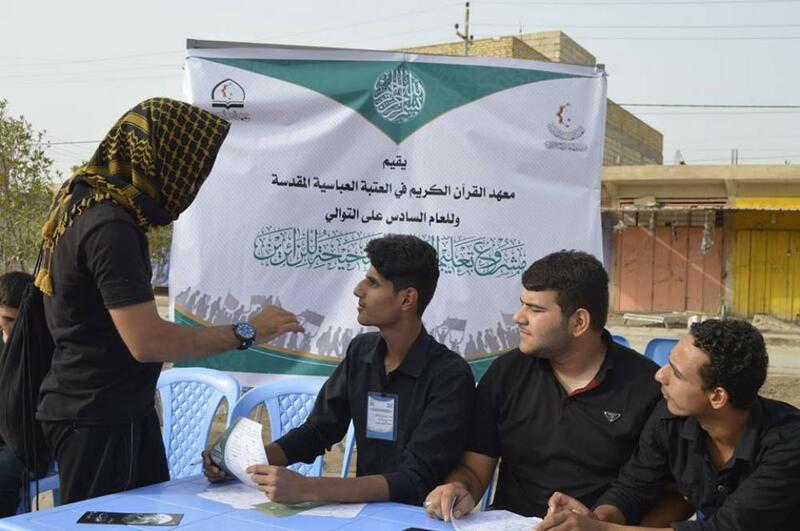 The Institute has indicated that most of the beneficiaries are either the young or the illiterate people who were not able to continue their education, and also the foreigners who are coming to Karbala to perform the Ziyarat Arba'een, of those who do not speak Arabic.